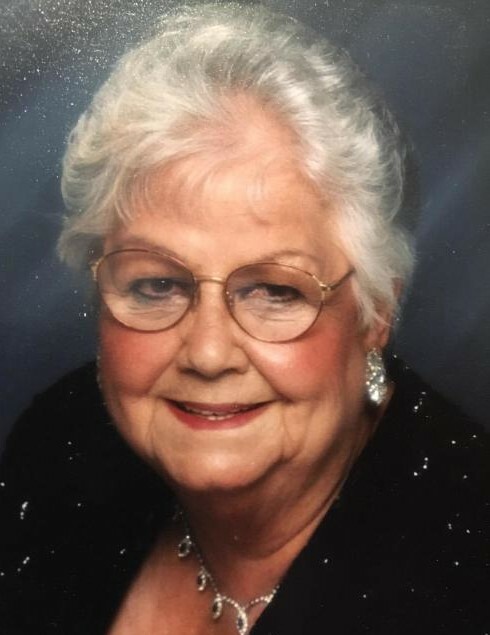 Easter R. Gist, nee Clark, 91, of Lenzburg, IL, died February 7, 2019, in Belleville, IL. She was born July 15, 1927, in Parma, MO. She is survived by her children Sharon Hall, Carl (Brenda) Gist, & Steve Gist; grandchildren Paula (Jeff) Decaney, Nicole Gist, & Brittany Gist; great grandchildren Devra (Micah) Nitzsche, Kayla Dunphy, Danielle Perry, Phoebe Farr, & Gabrielle Decaney; great great grandchild Rogue Nitzsche; brother Norman (Rose) Clark; nieces; nephews; & cousins. Easter is preceded in death by her parents Henry & Edith Irene (nee Batson) Clark; brother Charles Clark; sister-in-law Loraine Clark; grandsons Aaron Michael Gist, & Darrell Marshall Jr.; daughter-in-law Cynthia Gist; & son-in-law Glenn Hall.